Richard Soon was born in South Korea and moved to South Florida when he was four years old. He started competitively swimming when he was in the 6th grade and then realized his passion was with water polo in the 8th grade. Richard Soon played varsity water polo for Cypress Bay High School for four years and became captain his junior year. He also played for Plantation Water Polo Club during his off-season. Richard and the Cypress Bay High team made it to the States championship three out of his four years and made it to Regionals all four years. Richard Soon has a younger a brother Mingi Soon who also plays water polo and is currently attending Cypress Bay High as a sophomore. 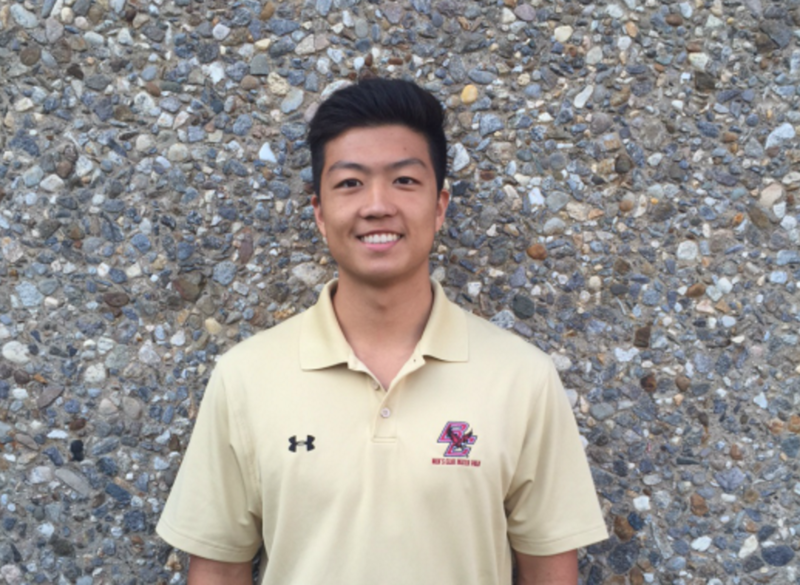 He is currently attending Boston College in the Carroll School of Management and aspires to become a corporate lawyer. Richard enjoys water polo not only for the game but for the bonds he shares playing for a sport that puts emphasis on teamwork.